Motivate, the company behind the San Francisco Yay (Bay) Area’s bike-share system, is adding pedal-assist e-bikes to its fleets this April. The one-year pilot will launch with 250 of these e-bikes in San Francisco, the company announced today. The bikes, created by startup GenZe, are designed to assist riders as they’re pedaling, therefore reducing the need for much energy while biking — especially uphill. 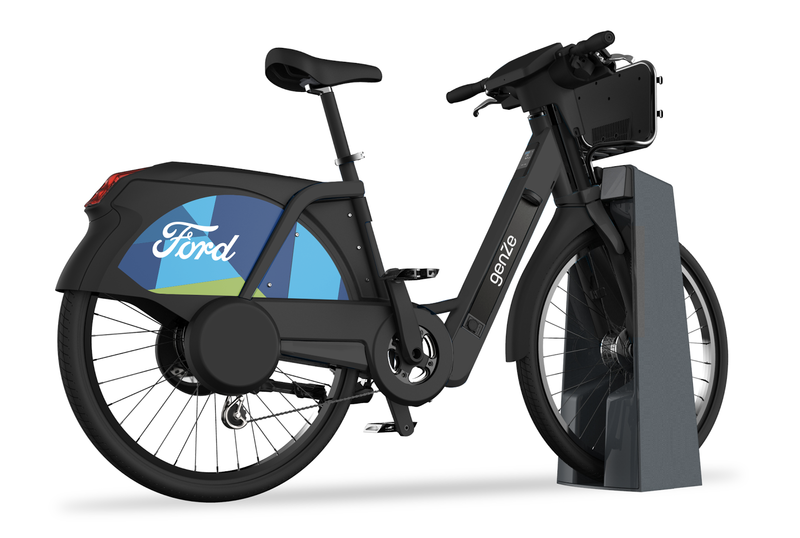 The pilot program will be part of the existing Ford GoBike network. GenZe is also the scooter provider for Scoot Networks, the scooter-sharing startup that operates in San Francisco. Beginning in April, riders will be able to locate the e-bikes using the standard Ford GoBike app. The bikes can go a top speed of 18 mph, which means it’s legal to ride in bicycle lanes. The idea with the pilot program is to gather feedback and work with Bay Area cities to make e-bikes permanently part of the Ford GoBike system. Currently, there are 262 Ford GoBike stations with 2,600+ bikes across the San Francisco Bay Area. And, in news that may be upsetting to residents who argue the bike stations are taking up too many parking spots, the bike system is not done expanding. By the end of this year, there will be 546 stations featuring 7,000 Ford GoBikes, which will make it the second-largest bike-sharing system in North America. When these bikes first launched, there was a fair amount of controversy and outcry from Bay Area residents about the amount of space these bikes take up and its effects on gentrification. 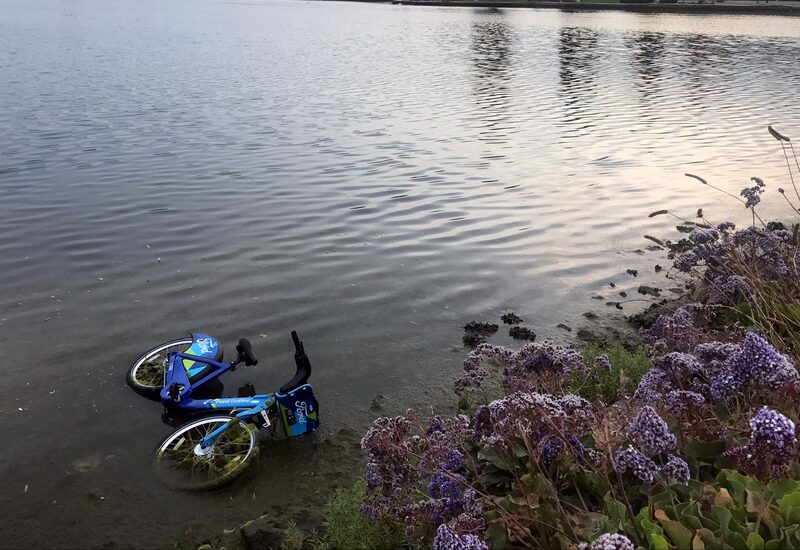 In protest, people have done everything from toss a bike into Lake Merritt in Oakland, flatten all the tires at a stand in the Mission neighborhood of San Francisco, strip them of their parts, hang one from a tree and vandalize them with graffiti. Bike-sharing has become a hot space for founders and VCs alike. In San Francisco, there are a number of bike-sharing startups, including one that already operates electric, pedal-assist bikes. That startup is Social Bicycles, which recently conducted a pilot program in the Bayview neighborhood, which has historically not been served by the tech industry. Over in China, companies Ofo and Mobike have both achieved unicorn status for their respective bike-sharing startups. In the U.S., investors have poured in $62 million to LimeBike and $8 million into Spin as both startups aim to compete against Motivate, which also operates CitiBikes in New York City.